Tougher and more durable protection vents for wind and solar applications. Protection vents and filters from Porex help renewable energy systems run more reliably. Our vents repel water, dust and dirt, and allows the device to breathe during heating and cooling cycles. Our filters can be customized to filter fluid or air, depending on the application. Tougher and more durable - POREX Virtek™ sintered PTFE material is able to withstand more handling without damage vs. expanded PTFE. Easily welded to plastic housings for more secure bonding, which minimizes leaks. Customizable to your application specifications, including shape and performance. 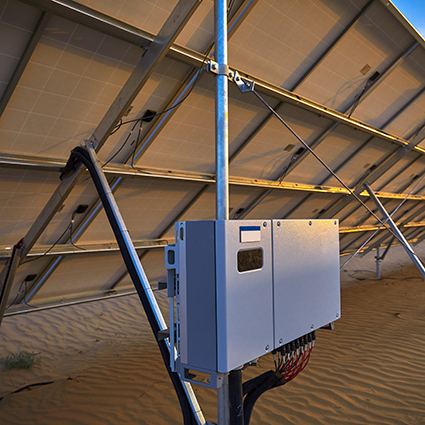 Porex® Virtek™ protection vents for wind and solar applications are designed to keep systems running smoothly and effectively in any climate or weather condition. With their sintered structure, the POREX Virtek™ vents assemble easily and can be handled and welded without the need for cumbersome assembly instructions. Equalize pressure – Reduce pressure build-up and allow heat to escape the enclosure because the air-permeable structure acts as a pressure-relief valve and protects the enclosure seals from premature failure. 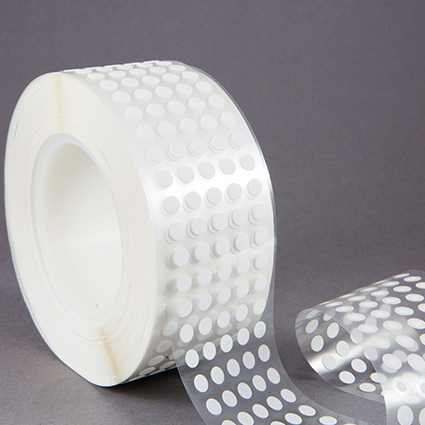 Protect from contaminants – Material repels water, dirt, oils and other liquids from entering the enclosure. Porex provides several venting and filtering solutions for your gearbox challenges. These venting and filtration solutions can vary from simple self-adhesive protection vents to vents containing media for specific moisture or fume absorption to venting filters for separating oil mists. The materials are customizable to your specific gearbox venting application and can incorporate functional additives for optimized performance.